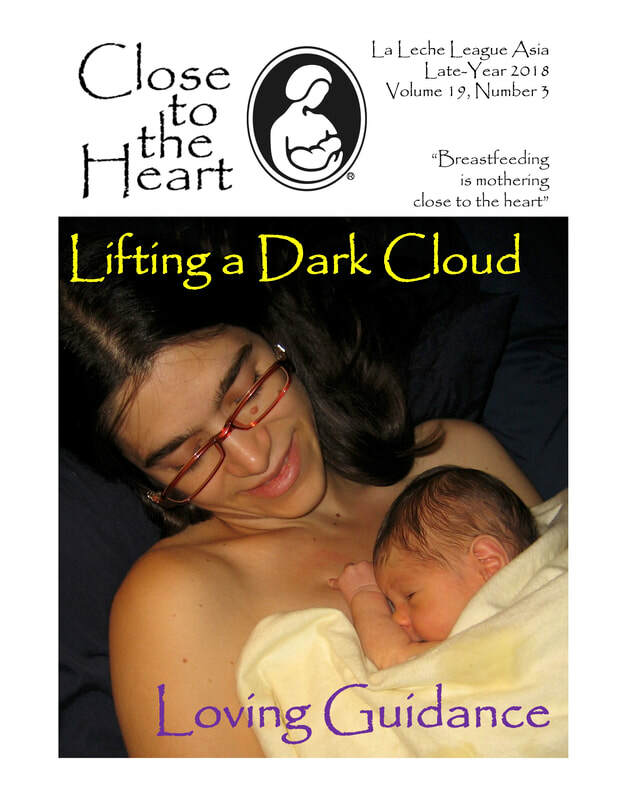 "Breastfeeding is mothering close to the heart"
Close to the Heart is the La Leche League Asia and the Middle East (LLL Asia & Middle East) members' publication. 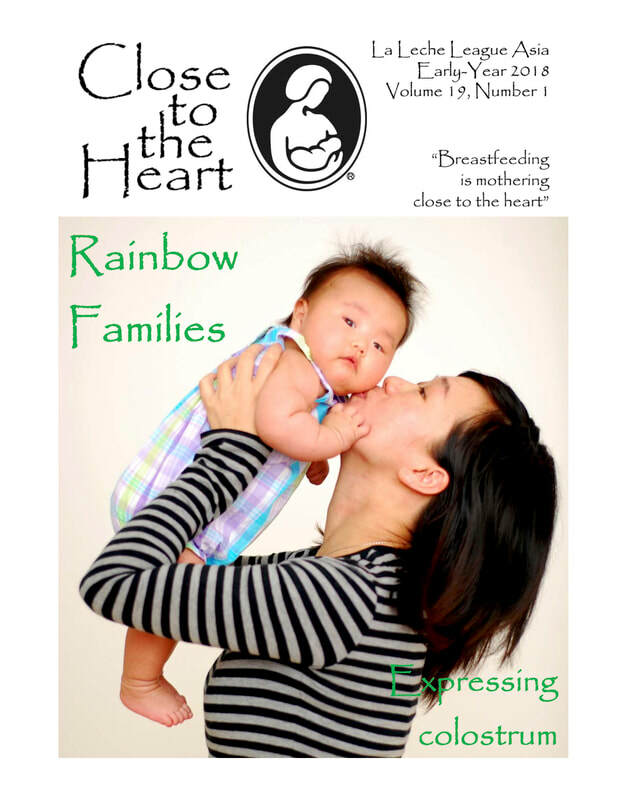 In each issue of Close to the Heart (CttH) you will find breastfeeding information, stories from readers, and news about La Leache League Groups and Leaders in LLL Asia & Middle East. We hope they will be a source of information and inspiration in your breastfeeding journey and to motivate you to find support for your situation if needed. ​Some of the articles from previous issues of Close to the Heart are available to read online, please click "Read Close to the Heart Articles". Become a member of LLL Asia & Middle East and you will receive access to digital copies of the newest issues of Close to the Heart (CttH). If you have a breastfeeding story to share that might be an encouragement to others, have a question to ask for our "Questions Mothers Ask" column, or would like to share a little about your family and where you live for our postcard feature, please click "Submit a Story" for details.